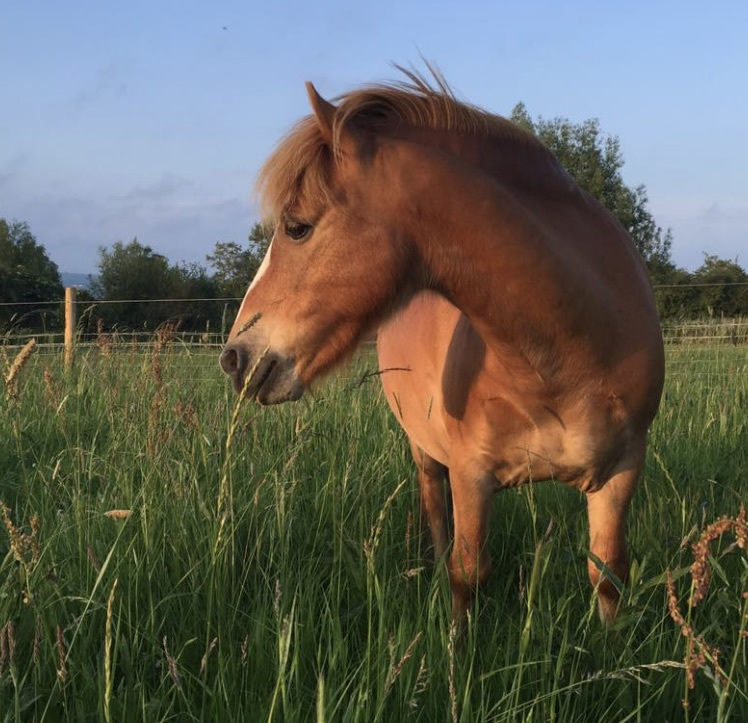 We make every effort to insure ponies listed for sale here are from reputable sellers that are honest in their descritions of any Kerry Bog Pony for sale. It is important that when purchasing a Kerry Bog Pony to practice a bit of caution. Just because a seller says the pony is a Kerry Bog, doesn't always mean it truly is one! Always ask the seller for paperwork for the pony, and make certain that paperwork matches the pony in question and it is the actual pony of the corresponding verifiying DNA results. Or ask to have a vet of your choice clip hairs and test the pony for your own peace of mind before making a purchase decision, especially if you intend to become a breeder! Any pony without proper DNA verified registration is highly questionable, no matter how much the seller may insist it is a Kerry Bog Pony (...they just haven't bothered to register it with any of the Kerry Bog Registries, for whatever reason). We are here in service to the Kerry Bogs and their owners! Should you have a questionable pony you are exploring for purchase, we will be happy to assist with paperwork verification, DNA verification options, etc. Please feel free to contact us.